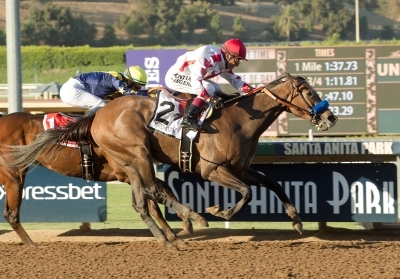 Twenty OBS graduates have been entered for the 2016 Breeders’ Cup Championship races set for this Friday and Saturday, November 4th & 5th at Santa Anita. 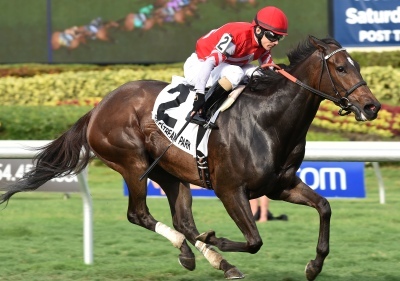 Klaravich Stables Inc. & William H. Lawrence’s Favorable Outcome and Carolyn Wilson’s Wellabled will be the first to see action in Friday’s $1-million Juvenile Turf (G1). 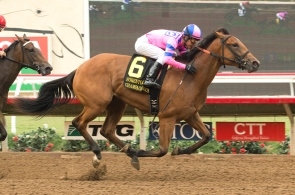 The division championship will be up for grabs in Saturday’s $2-million Juvenile Fillies (G1) with five OBS graduates entered. 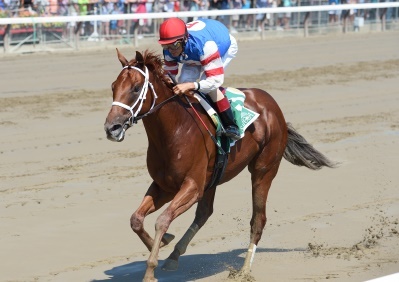 The connections of Ranlo Investments LLC’s graded stakes winner Lady Shipman, on the also-eligible list as well, elected to remain in Santa Anita’s $100,000 Senator Ken Maddy Stakes (G3) on Saturday, where she’ll face fellow OBS gradautes Acapulco (March ’15) and Wild At Heart (March ’14). 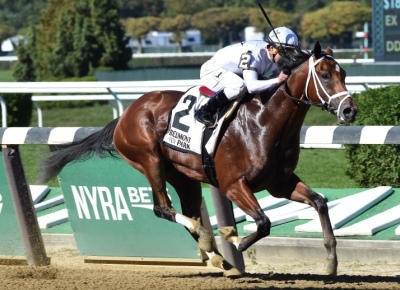 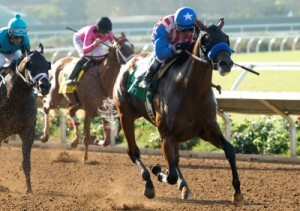 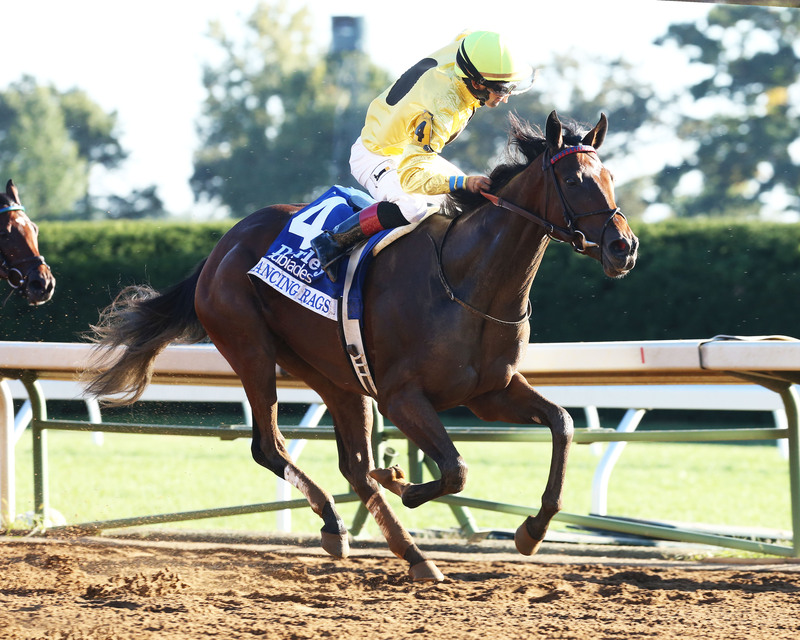 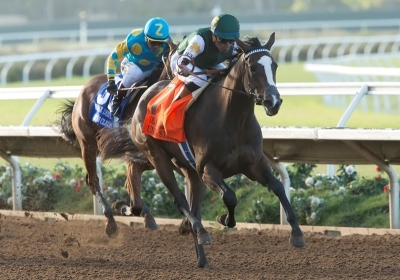 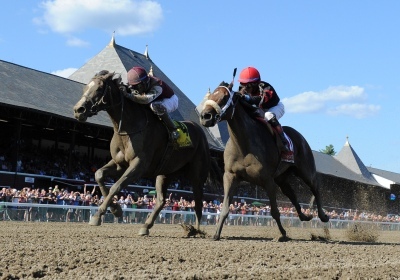 Three OBS graduates with Eclipse Award hopes are set for the $2-million Juvenile (G1). 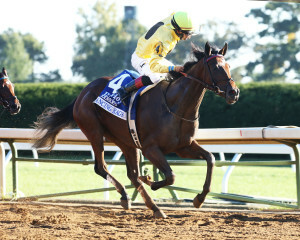 A trio of OBS grads will go postward in the $1-million Filly and Mare Sprint (G1).